Between the Honda CR-V vs. Subaru Forester, the Honda CR-V has the performance and space to make any Michigan driver happy. 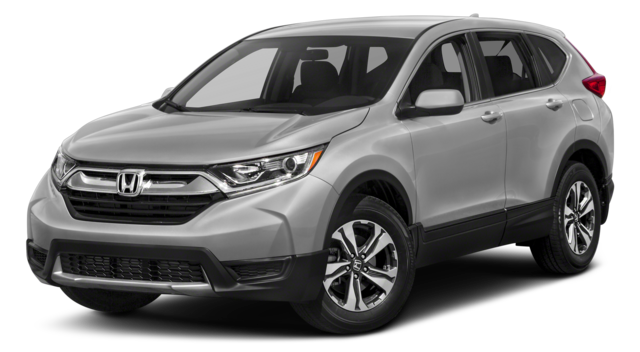 Whether you want a family-friendly SUV in Farmington Hills or a robust commuter for West Bloomfield, the Honda CR-V trim levels truly offer something for everyone. Take a look at the Subaru vs. Honda below, and then visit Tamaroff Honda in Southfield for your test drive. The Honda CR-V has a standard 2.4L 4-cylinder engine, generating 184 hp and 180 lb-ft of torque. 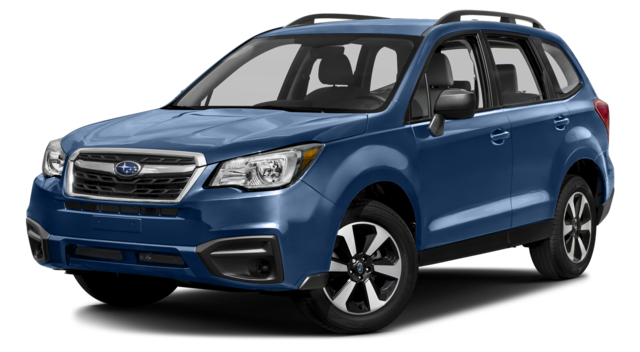 The Subaru Forester, on the other hand, produces only 170 hp and 174 lb-ft of torque from its 2.5L 4-cylinder. Additionally, Car and Driver found that the CR-V took 166 feet to stop from 70 mph. The Forest took 180 feet to do the same, which is a difference of 14 feet! Between the Subaru vs. Honda, the CR-V also has a larger cabin for all your cargo. Seats Up: The CR-V has 39.2 cubic feet of space with seats up, compared to just 34.4 cubic feet on the Forester. Seats Down: The CR-V has 75.8 cubic feet of space with seats folded, while the Forester only has 74.7 cubic feet. Features: The CR-V also has an available hands-free liftgate. The Forester doesn’t offer this feature on any trim level. Learn more about the Honda CR-V safety features.